Same Day Abortion Clinic|Pills for sale – Johannesburg. Get it at Women’s Choice. We are a legal, safe same day abortion clinic. Our service are safe, effective and guaranteed. We are an abortion clinic at Gandhi Square in Johannesburg CBD. The services we offer are same day. No appointment is necessary and the abortion pills we offer work same day. Our clinic specializes in women reproductive health with emphasis on termination of unwanted pregnancies. Emphasis is on medical abortion (abortion with a pill). That is what the majority of women can afford. That is what we encourage women to have. Those that can not afford surgical abortion. Medical abortion is better than trying herbal methods of abortion that do not work or they are out right risky. Most abortion pills will work on the day you take them. But if you take a combination of pills that is when it may take you two days to terminate. Taking a combination of pills is far more effective than taking one type of pill. So, taking abortion pills over two days is good. This medicine is for treating cancer. But it was discovered that it can also lead to termination of pregnancy. It is used to end ectopic pregnancies. That is pregnancies that are developing in the fallopian tubes. As in cancer treatment it stops the cells that are multiplying to form baby from doing so. Within a few days receiving this medication the pregnancy ends similar to a miscarriage. This medication is not advisable as it is highly toxic. It has severe side effects. May suppresses your immune system, therefore leading to high risk of infections. 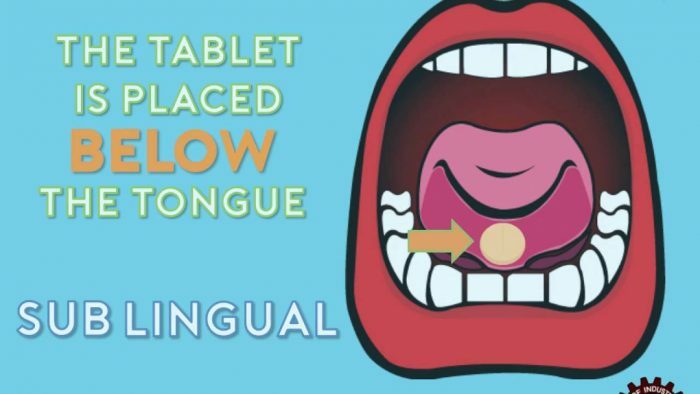 It can lead to breakdown of the skin inside the mouth. Some times it can lead to liver disease. It can lead to lung disease and lymphoma. Some people have reported severe skin rashes. These side effects are rare if one dose is administered. One dose is all that is necessary to end a pregnancy. With all other medicines on the market, this medication to end a pregnancy should be best avoided. In the event of an ectopic pregnancy, surgery would be a better alternative. This one medicine with a combination of two medicines. That is mifepristone and misoprotol. 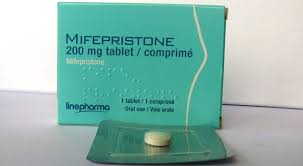 Mifepristone works by cutting off nutrients to the pregnancy tissue. Misoprostol works by making contractions in the the uterus that leads to the expulsion of pregnancy tissue from the womb. 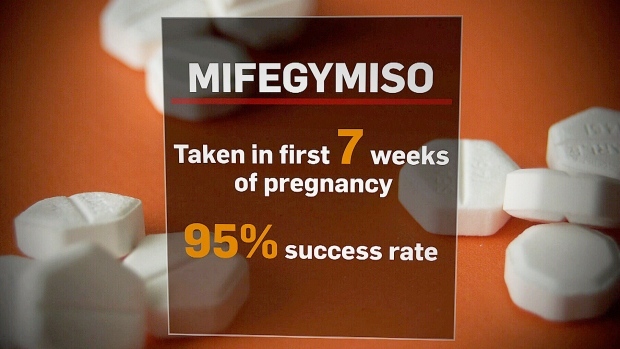 Mifegymiso is very effective up to 49 days. It is otherwise known as RU – 486. It is commonly used as the first termination medicine especially in the United Sates. This pill cuts off nutrients to the pregnancy tissue. When this happens the pregnancy tissue can not develop further. This triggers your menstrual cycle and you pass the pregnancy tissue. It was originally designed to assist with ulcer patients. Misoprotol controls the acid in the stomach. During usage with ulcer parents it was discovered that this pill is also extremely effective in terminating early pregnancies. It leads to contraction of the uterus. Then it also helps with the opening of the cervix expelling the contents of the uterus. It is an extremely effective pill in termination of pregnancies. In hospitals it is used for women who want to give birth pre-term. If it fails to terminate a pregnancy then surgery is performed. It often succeeds. 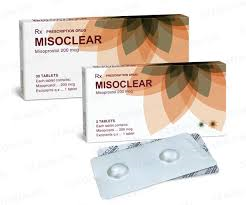 Misoclear is a high quality abortion pill. This is actually is Misoprostol branded differently. Misoclear is used to control over bleeding after childbirth. Hospitals use Misoclear in completing an incomplete miscarriage. As you can see Misoclear is just another name for Misoprostol. In actual fact Misoprostol has so may names. Every generic brand has a different name but the chemical content is the same and the efficacy is the same. The cheapest abortion pill is Misoprostol and it is also the most common. But the price of this pill depends on where you get it from and the dose. It is not one dose fits all. The dosage that works effectively is different from one person to person. Some people terminate quickly and easily others do not. Your doctor will give you a dose depending on how far you are. Early pregnancy is going to be terminated with a small dose. If you wait the dose increases and the price will equally increase. One thing for sure is that 2 pills of Misoprostol are few. The minimum number of pills that may help you are 4. The does should go upwards depending on the duration of your pregnancy. Women’s Choice is a same day clinic. We specialize in medical termination of pregnancy. This is abortion with abortion pills. Termination with pills is very safe. There many types of Abortion pills. They are all very effective in terminating pregnancies. Especially early pregnancies. 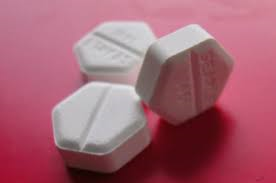 Do not take abortion pills if you re allergic to mifepristone or, misoprostol. Or any ingredients of this medication. 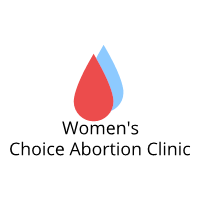 If you have an ectopic (fallopian tubes) pregnancy use methotrexate only. You have an intrauterine device (IUD) inserted in you. It will have to remove it before medical abortion. Know exactly how far you are into your pregnancy. Also if you have uncontrolled asthma. 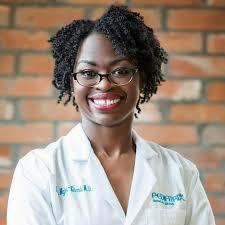 Are you looking for same day abortion pills or clinic in Johannesburg?